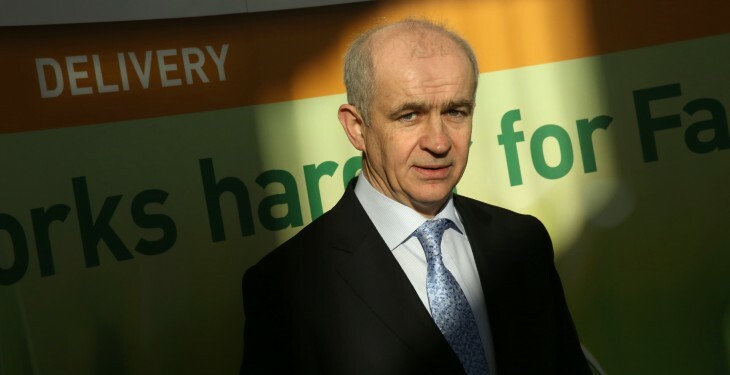 Broadband in every rural household is key to a vibrant rural economy and keeping people on farms, according to the IFA President Eddie Downey. 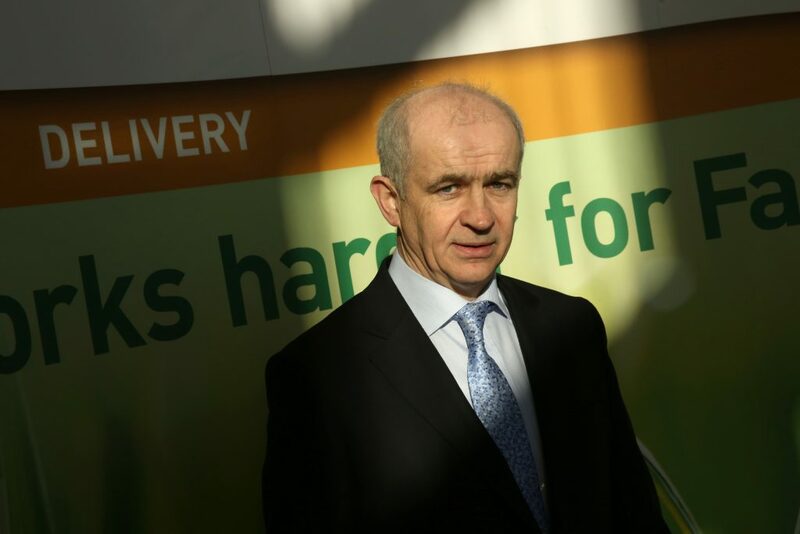 Speaking at the RDS Horse Show, IFA President Eddie Downey said broadband in very single rural house, not just villages and pockets of population, is key to the rural economy. The IFA was launching its Policy Charter for Rural Ireland at the Horse Show, which brings together the Association’s key policies for rural Ireland. He said the road to increased exports, as outlined in the Food Wise 2025, would face difficulties such as climate change, but would also need to “incentivise” farm families. While he admitted that the policy was in some ways the IFA straying beyond the farm gate, it was necessary to ensure farming is a key element of the rural community. Agriculture, he said, has changed in the eyes of many and rural Ireland has to be kept alive. “That requires infrastructure around farms in the rural community to keep people on farms. “Broadband is key to every household – it should not be village based but must be there for everyone. The IFA President also said that incentives such as tax incentives around rates and tax reliefs are needed small towns and villages to encourage vibrant economies.